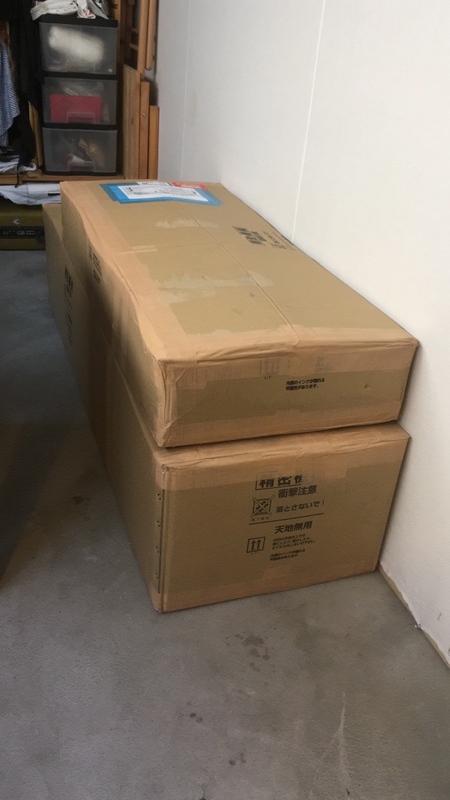 Published April 14, 2018 at 600 × 1067 in New CAD Printer installed! 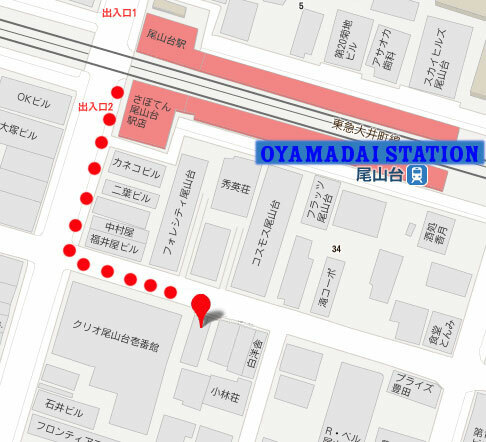 The Sewing Circle Atelier is located along the Oimachi Line, only 2 Minutes from the OYAMADAI Station. To get to the Atelier: Exit Oyamadai Station and turn left. You enter the shopping street called Happy Road. On the first corner to your left is a Japanese Sweet store, turn into the road, walk about 30 meters and you will see a Softbank Store on your right. The Sewing Circle Atelier is on top of the Softbank Store, in the 2nd floor, back office. If you have trouble finding my place, please call 080 – 8425 9648. 1.) Take the EXPRESS from Shibuya Station on the Denentoshi Line (extends from Hanzomon Line) to FutakoTamagawa Station. There you exchange to the Oimachi Line (via Oimachi). Go for 3 stops on the LOCAL train and you will reach Oyamadai Station. 2.) Take the EXPRESS from Shibuya Station on the Toyoko or Fukotoshin Line to Jiyugaoka Station. Exchange to the Oimachi Line (via Mizonoguchi). Go for 2 stops on the LOCAL train and you will reach Oyamadai Station. Hi everyone, this is Melanie Uematsu. I opened my atelier in 2011 and have welcomed a wonderful international clientele of women and men from over 50 countries until now. We worked together on their individual ideas for garments, evening wear, bridal dresses, costumes and accessories. Please get in touch if you are interested to join my classes or would like your clothes tailor-made.